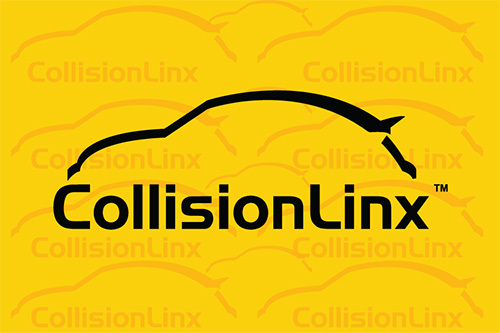 CollisionLinx.Net is a web portal that extends ComCept.Net directly into the hands of body shops and remote sales personnel. It allows for the collision center to place orders, run reports, monitor their on-hand inventory, and print invoices and statements, all on-demand and in real-time! STEP 1. Customers or sales representatives enter orders directly from the shop on any PC with an Internet connection. STEP 2. CollisionLinx.Net orders are then immediately available to ComCept .Net. STEP 3. Customers can now run reports and create orders on demand. CollisionLinx enables you to place orders onsite and track them with ease. Previous orders placed via CollsioionLinx can be cloned as new orders. Customers can add special instructions and PO numbers to orders, ensuring that all orders are completed in an organized and error free manner.